Geometric patterns, bright colors and streamlined furniture are mid-century modern and the new hot trend - decor from the 1960's and 1970's. I think you can see why; it's a clean, fluid sophistication and the modern era. 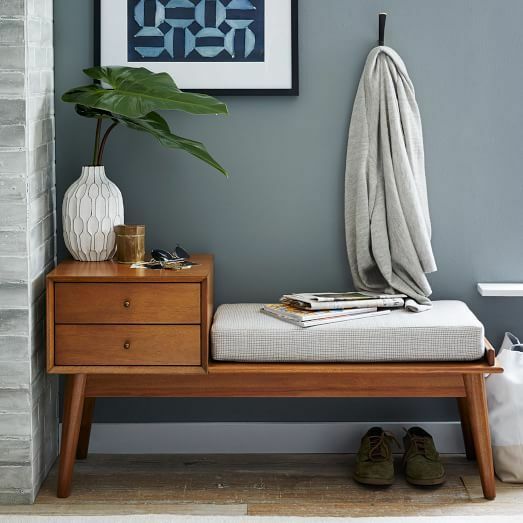 Influences include stylized floral and geometric patterns; cheerful, bright colors; clean, uncluttered Scandinavian designs and styles; lighter woods; and lighting, accessories, wall art and patterning from those decades. These elements combine for a wonderful, relaxed feeling. 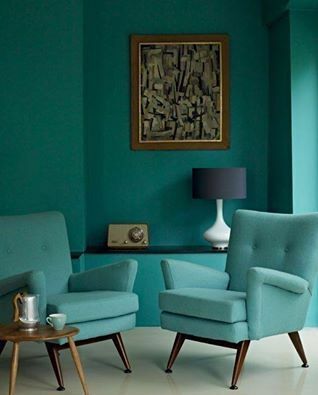 Look for tapered, thin legs on furniture; ceramic-vase-shaped lamps with drum shades often decorated with geometric motifs; boomerang shapes; and Space Age, Sputnik and "The Jetsons"-type designs. How do you get the mid-century modern look? Accessories, pillows, wall decor, bed linen and pieces of furniture with mid century colors and retro styles. What is the New Midcentury Modern Look? Bold colors and over sized florals and geometric patterns reminiscent of Finnish design and textile company Marimekko are back! Designs by icon Milo Baughman, designer for Thayer Coggin furniture manufacturer are being reproduced. Interlocking geometric patterns are used on credenzas, sideboards, floor screens, cocktail tables, lampshades, hanging fixtures, area rugs and textiles, a reminder of David Hicks the influential English designer. 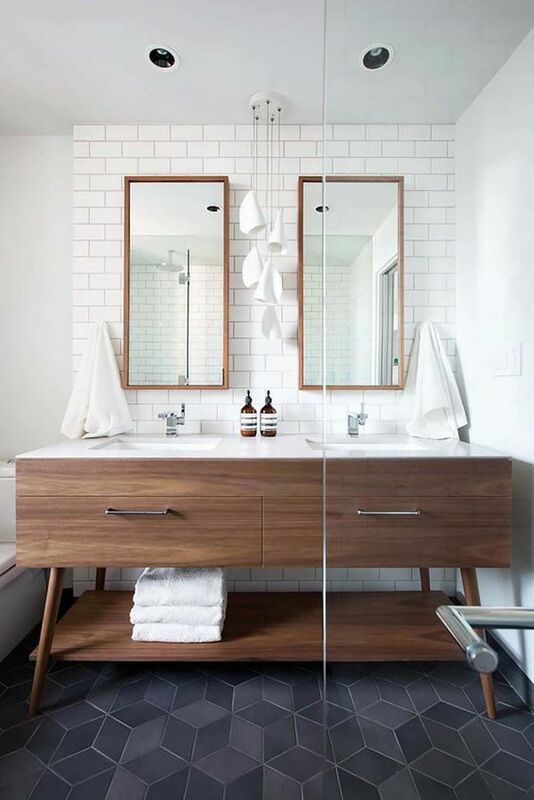 These pieces create simple focal points and don't need a lot of accessories to make them work. 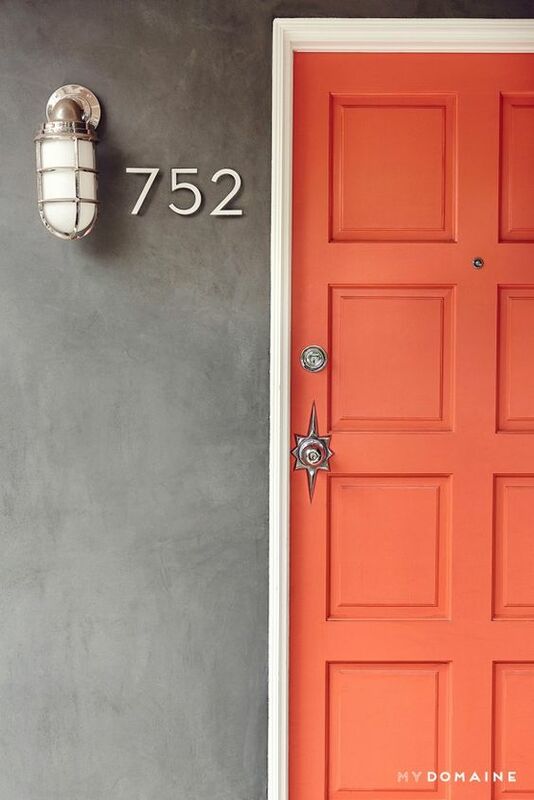 Tangerine Tango, Pantone's color of the year is so in! So is New Hot Pink, a bright fuchsia with tinges of raspberry and Bright Aqua. Bright colors are the key! We haven't gone back completely to the 1960's and 1970's as companies are mixing the latest technology using recycled or reclaimed materials and new materials, technology, design ethics and scale. You can find beautiful examples of mid century homes at midcenturyliving, midcenturymodernist or modernfindings - these houses are plush, lush and give me midcentury envy. Hope you enjoyed this article on mid-century modern - look forward to your feedback! You can follow Decorated Life on Facebook.